Although we have what we call “winter weather” in California, our temperatures are not cold enough to stop pest invasions. Here are a few common winter pests that may have moved into your home. These insects will seek out structures when the temperature declines to escape the elements. 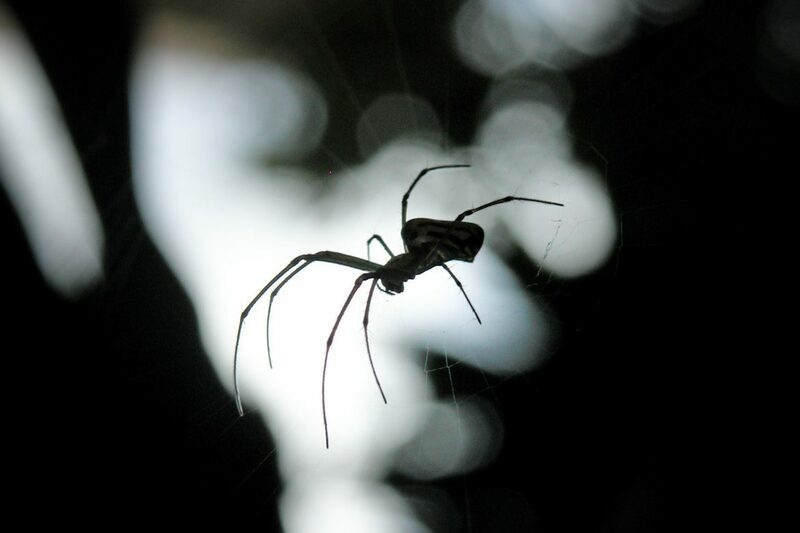 Eight-legged arachnids such as black and brown widows will crawl under window sills looking for an easy meal. These creepy crawlers will fit into window screens and windows or doors that lack weather stripping as its an easy access point. 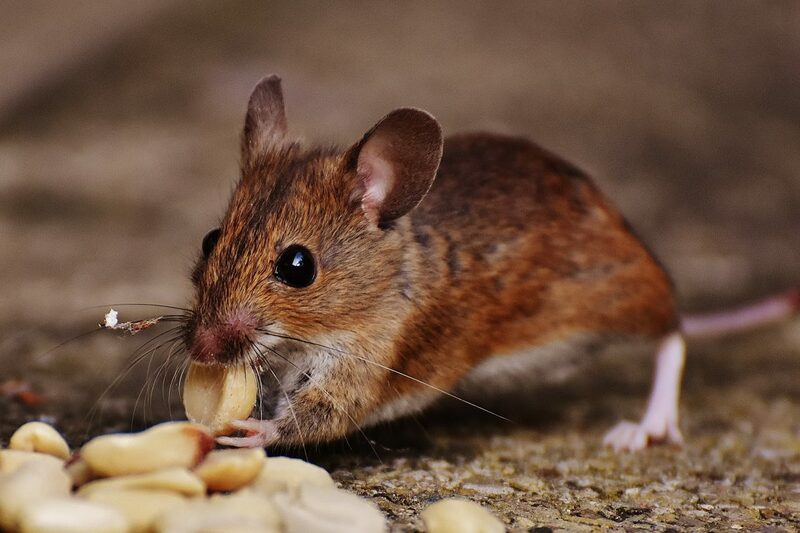 Mice and rats can get into any space larger than 1/4 of an inch, putting them at the top of the list for pest that will find their way indoors during the winter. Roof Rats select attics as a primary harbor site where it is nice and cozy. With insulation in attics, seldom do we hear them running around. They will feed off anything from trash in a dumpster to plants, seeds, and nuts. 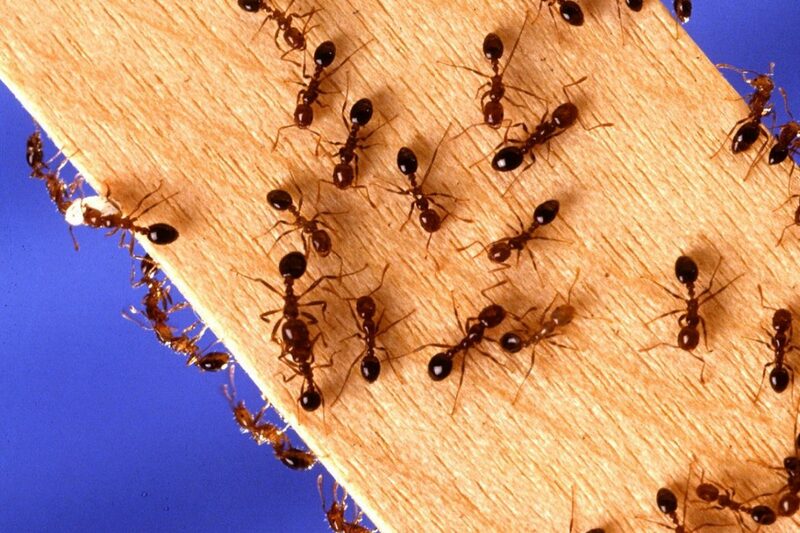 Once they have made a home out of your roof, they will begin to reproduce rapidly. Maintaining winter pest control is equally important as any other season. Just because we don’t see the pests, it doesn’t necessarily mean they are not around. Maintaining a regular pest control program is the ultimate preventative plan and will better prepare you for the high pest seasons. If you suspect you may have a winter pest problem, contact us! Our professional team can thoroughly inspect your property or place to business to identify issues and present you with solutions.